Stamp Out Hunger is the largest, single-day food drive in the nation, and one of the easiest ways to make a difference in your community. Fill the blue bags and leave them for your letter carrier on the second Saturday in May each year! 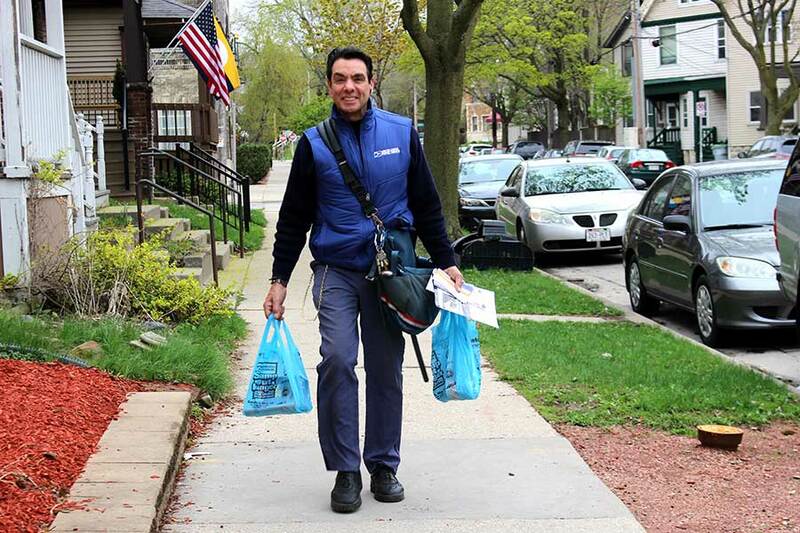 On May 11, 2019, letter carriers all over the state will perform double-duty by collecting bags of donated food along their mail routes. People all over the state (and country!) 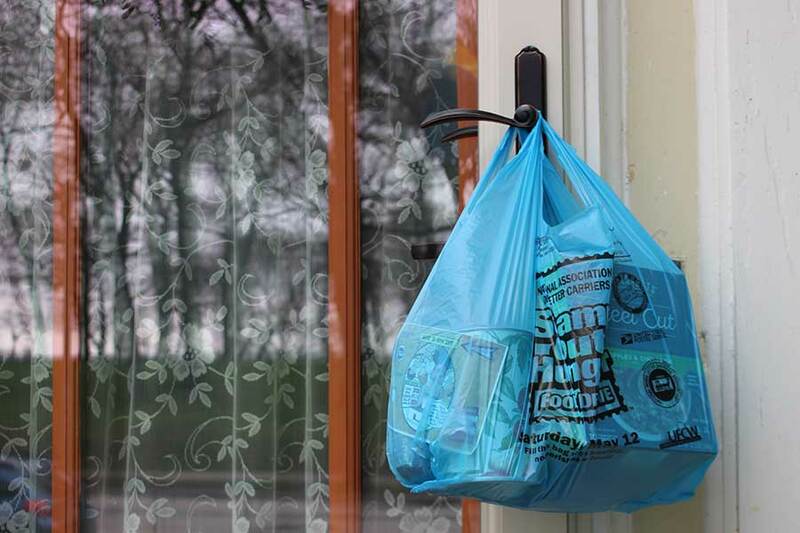 will fill plastic bags with donated food and set them by their mailboxes. Local letter carriers pick up the food and deliver it to Hunger Task Force or your local community food pantry. All food collected through Stamp Out Hunger is provided absolutely free of charge to families in need. Forget to put out your food? You can also donate at your local Pick ‘n Save grocery store through the end of May! Look for food drive boxes at the exits of the store.